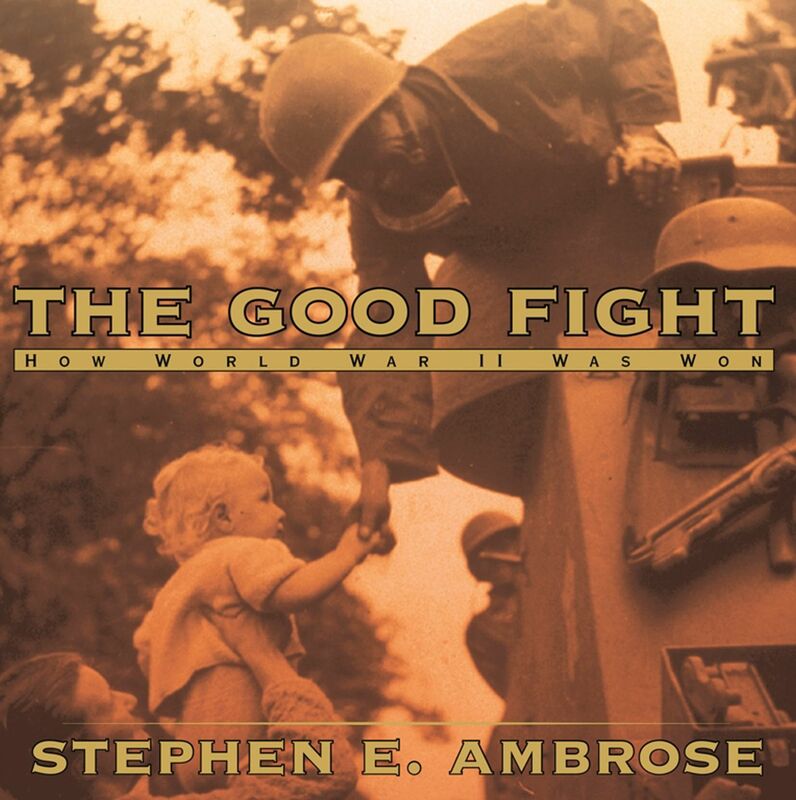 Stephen E. Ambrose, one of the finest historians of our time, has written an extraordinary chronicle of World War II for young readers. From Japanese warplanes soaring over Pearl Harbor, dropping devastation from the sky, to the against-all-odds Allied victory at Midway, to the Battle of the Bulge during one of the coldest winters in Europe's modern history, to the tormenting decision to bomb Nagasaki and Hiroshima with atomic weapons, The Good Fight brings the most horrific -- and most heroic -- war in history to a new generation in a way that's never been done before. In addition to Ambrose's accounts of major events during the war, personal anecdotes from the soldiers who were fighting on the battlefields, manning the planes, commanding the ships -- stories of human triumph and tragedy -- bring the war vividly to life. Highlighting Ambrose's narrative are spectacular color and black-and-white photos, and key campaign and battlefield maps. 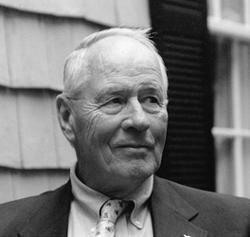 Stephen E. Ambrose's singular ability to take complex and multifaceted information and get right to its essence makes The Good Fight the book on World War II for kids.